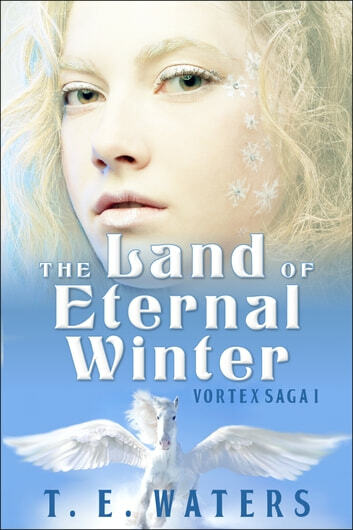 In snowbound Ruxalia, northern kingdom of ravens and pegasi, a cult seeks to beget the Eternal Winter of prophecy. 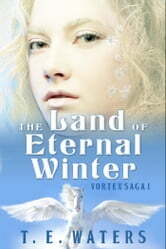 Neris, a resistance leader from the south, ventures into the frozen wastelands to recruit an old friend to her cause. But when neither idealism nor sentiment prove enough to persuade the remorseless killer-for-hire he has since become, she must resort to more drastic methods — methods that inadvertently entangle her in the affairs of a land not her own. What none of them realize: the world has already changed. Fundamentally. Irrevocably.